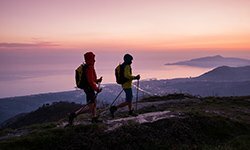 The trend of overall consumption in 2016 is clear: the eco-system consisting of web, mobile and tablet represents the strongest sales channel expansion, in the technical footwear and sportswear too, with double-digit annual percentage gains. 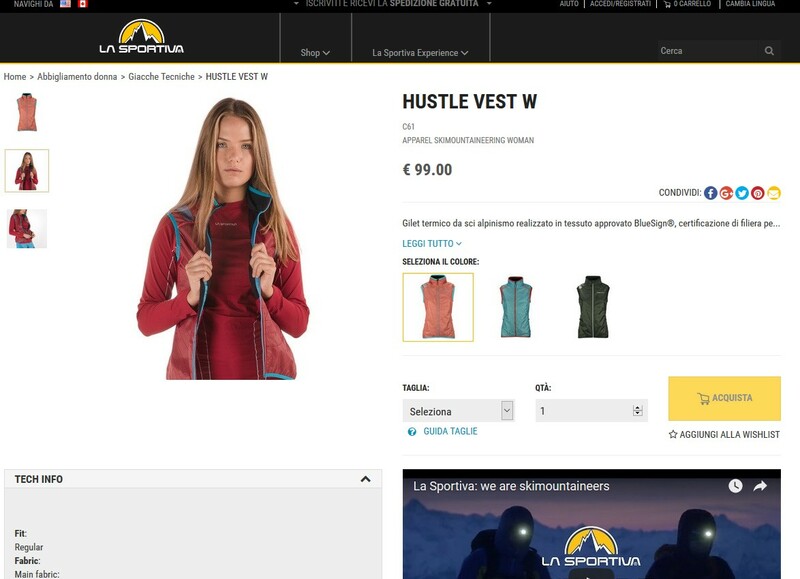 Thanks to this awareness and its already powerful online positioning, La Sportiva, world leader in the production of technical footwear and clothing designed to enjoy life in the mountains at 360° and 365 days a year, opened its official online store within its own brand website www.lasportiva.com, in October. 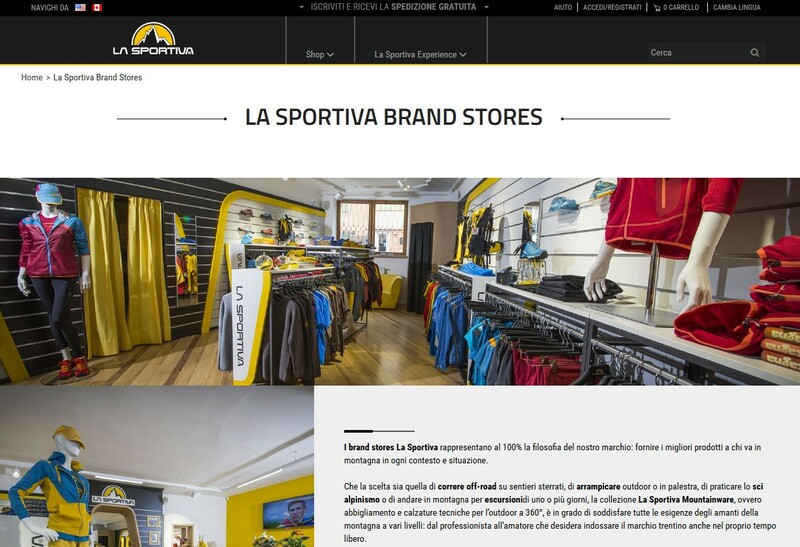 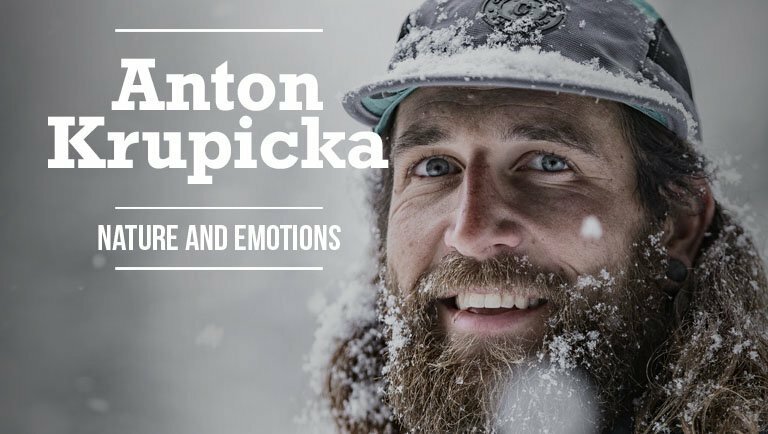 Among the first companies in the outdoor industry to invest in social media and digital campaigns, La Sportiva have decided to open a direct sales channel for the end consumer allowing the brand's fans and lovers of mountain sports , to purchase the whole range of products designed and developed in Valle di Fiemme , (a total look of technical footwear and clothing), online. 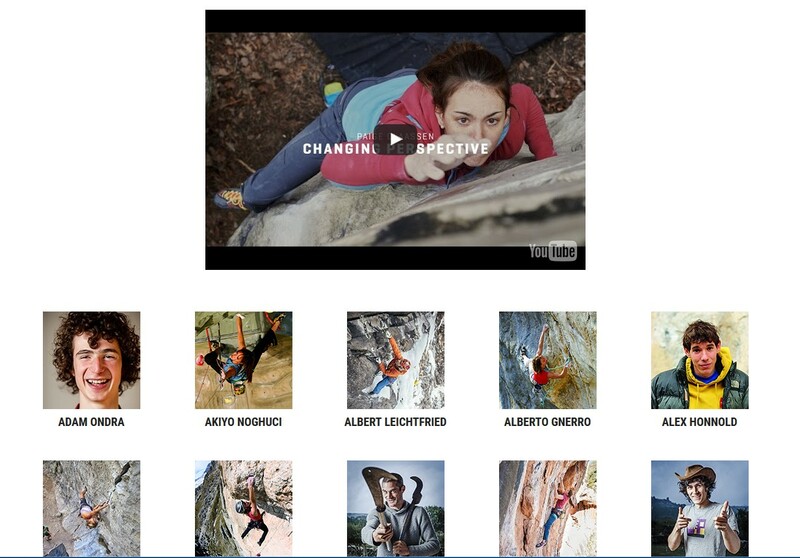 Capillarity and product availability on one side and content, storytelling and user experience on the other, these are the mantras that have guided the development of the new brand site, internally divided in two areas SHOP and EXPERIENCE that allows browsers on the one hand to move between all the various product categories: climbing, mountain running, mountaineering and skialp, and on the other to get in touch with the world of La Sportiva, by remaining constantly updated on events, ambassadors and environmental policies. 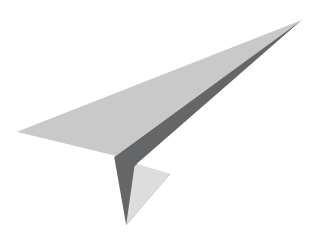 All this information is perfectly integrated with the social network platform which acts as a meeting and interaction point with the company and its community. 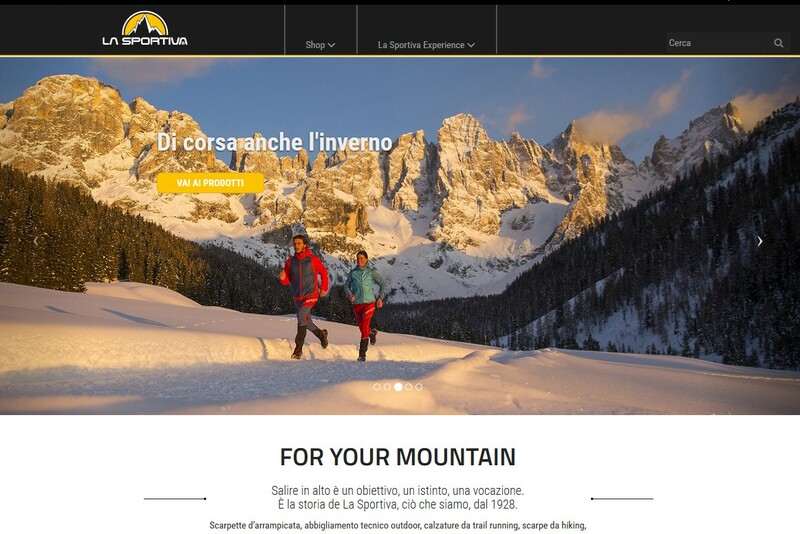 "The company has always had a very close relationship with their clients and with mountain enthusiasts in general, now, by using the internet and mobile to interact with us, the new e-commerce is the closing of the circle in this sense because it gives people the chance to get even more in touch with our products as well as with all the contents that we produce and publish daily thanks to the marketing department that constantly provides updates and news from the world of mountaineering in a way that is both ethical and respectful of the community " - says Luca Mich marketing and communication manager. 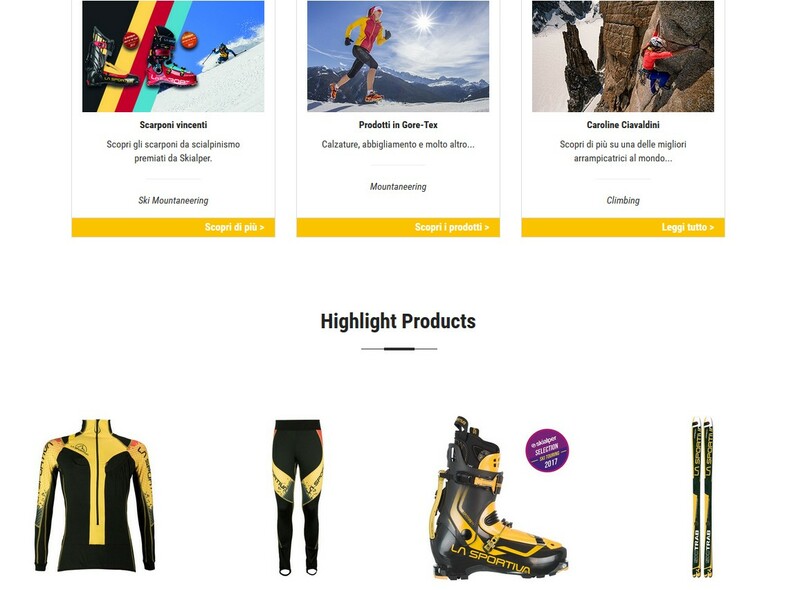 "This is another important step for a company with a focus on innovation, like ours - says Lorenzo Delladio President and CEO - and it will give us the opportunity to listen even more carefully to our end-consumers, providing us with a constant flow of new input concerning product, colours and trends. 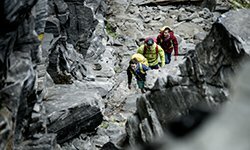 Of course our relationship with traditional distribution channels will not change, and indeed the company is investing in computer resources to facilitate the management of B2B too ". 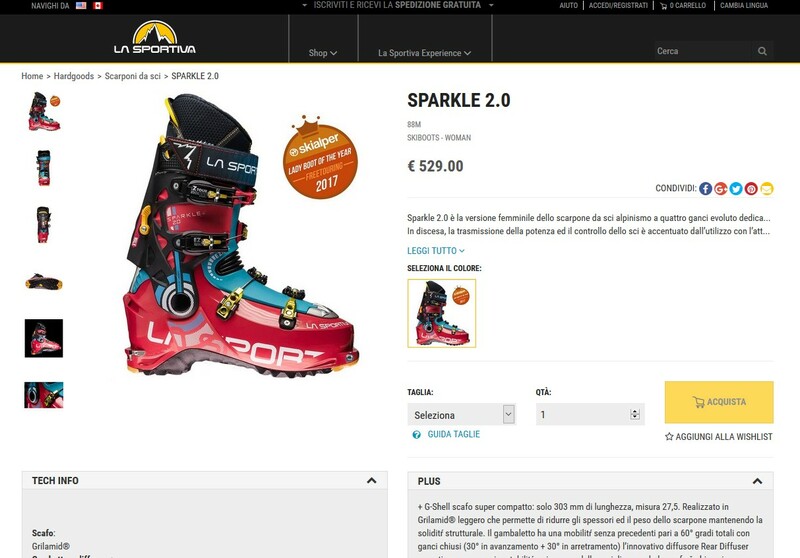 After the introductory period, 2017 will see the www.lasportiva.com site become a launch pad for competitions and initiatives aimed at enhancing the relationship the company has with its territory, as pointed out by Francesco Trenti, online shop operator: "We will give the possibility to European mountain-enthusiasts to win a visit to the factory and climb or run with the staff and athletes of La Sportiva in the very heart of the Dolomites. 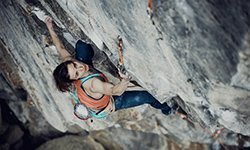 Almost 90 years after its birth in 1928, the company credo remains firm: to innovate with passion, product innovation for sure but also innovative means of communicating and of keeping up with the times. 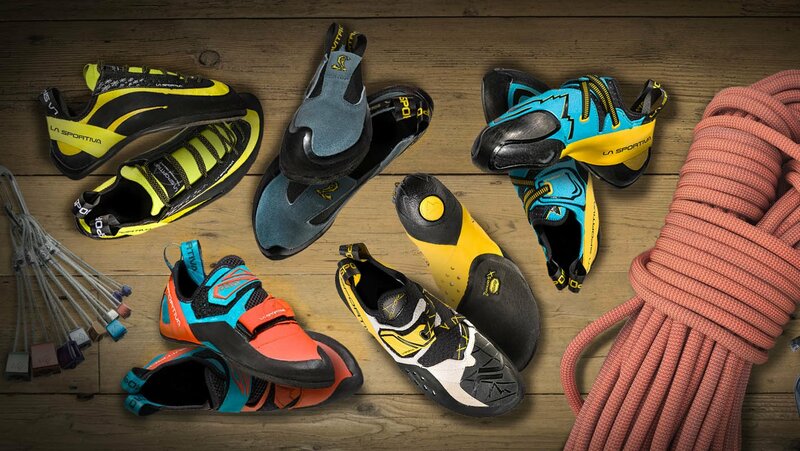 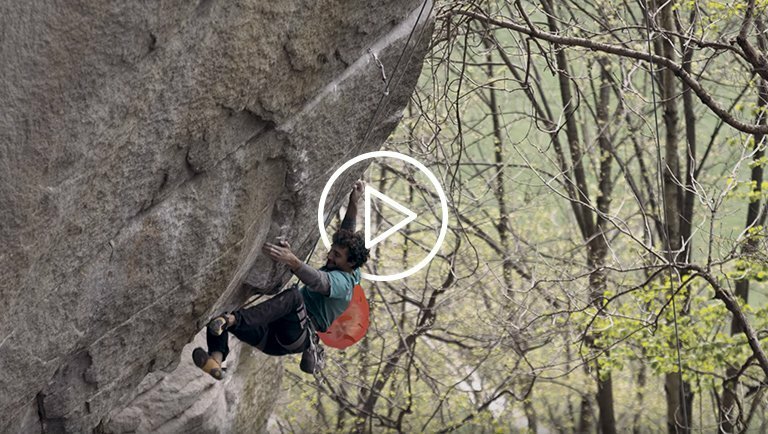 La Sportiva, innovation with passion.